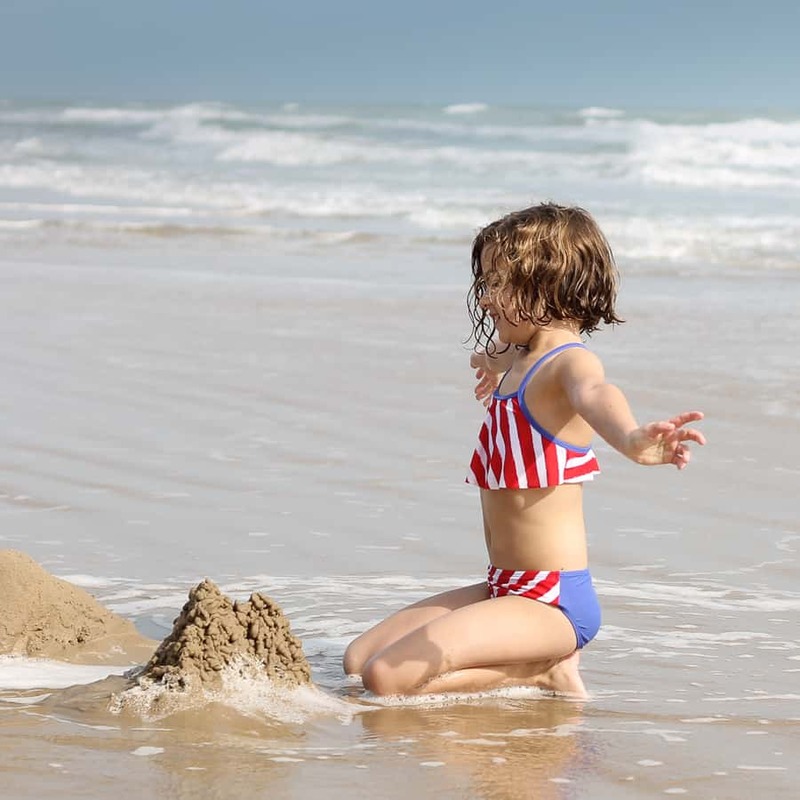 Learn how to encourage moments of wonder while traveling with your children. Big thanks to Melissa & Doug for helping families to come together to #TakeBackChildhood. My eyes started to glaze over as I looked at the website. Plan your dream vacation. 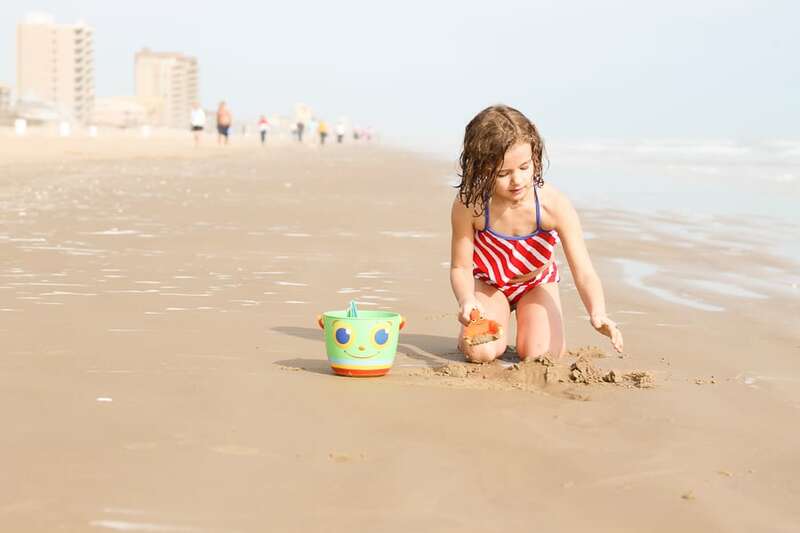 There’s always something to do on South Padre Island. As I read the suggested vacation itineraries, my shoulders began to tense. 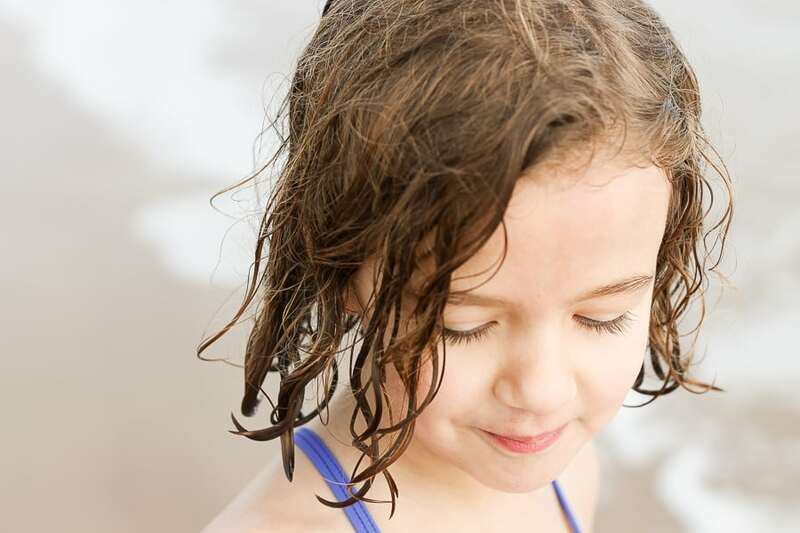 Even when planning a vacation, there is an unconscious push to fill our children’s schedules. There was a time, not so long ago, when childhood offered the space and freedom for children to explore their world. To just . . . be. After a bit of thought, my husband and I decided to make our adventure to Texas an experiment. 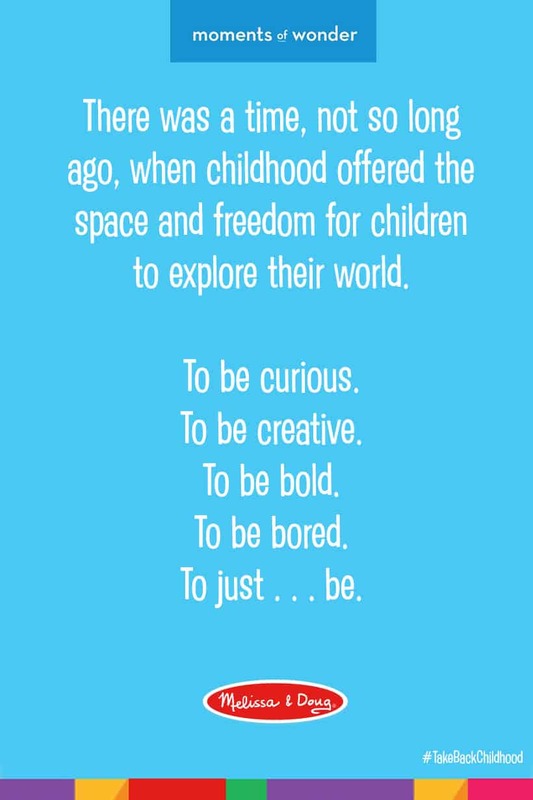 Instead of filling our schedule, we chose to slow down and refocus on the stuff childhood ought to be made of — the chance to be curious, bored, creative … the opportunity to just be. We watched as our girls opened their hearts. We spent long afternoons together with one focus — Becoming UnBusy. 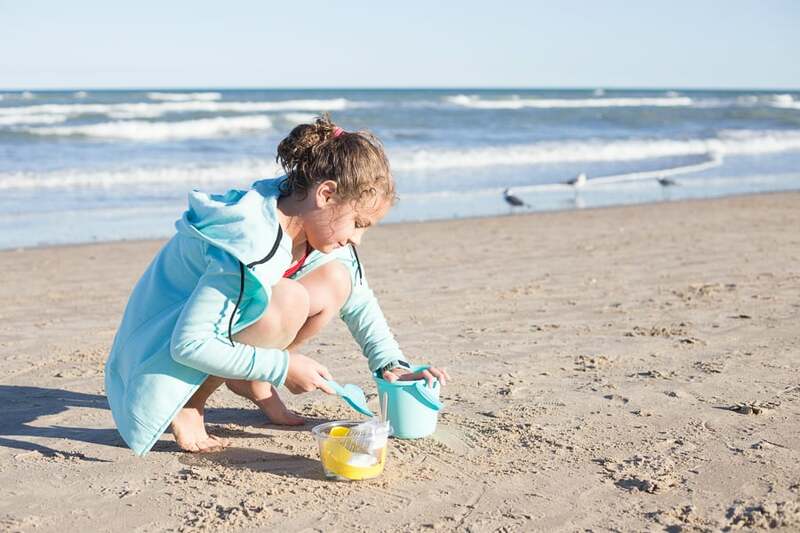 Instead of filling our itinerary, we only had one — yes, just one — must-do activity on our list: try out this new Beach Memories Sand-Casting Kit. 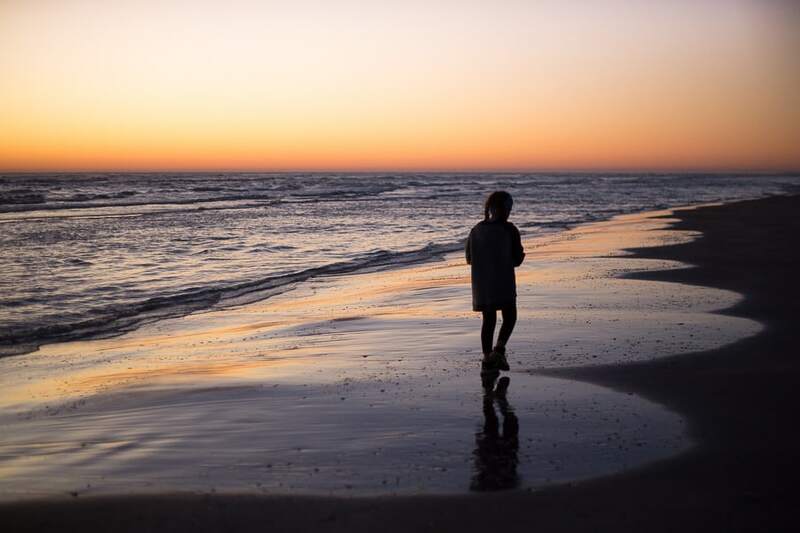 Inspired by this simple quest, the girls requested family walks at sunrise to find “the best” shells. These quiet walks were my favorite experience on the island. 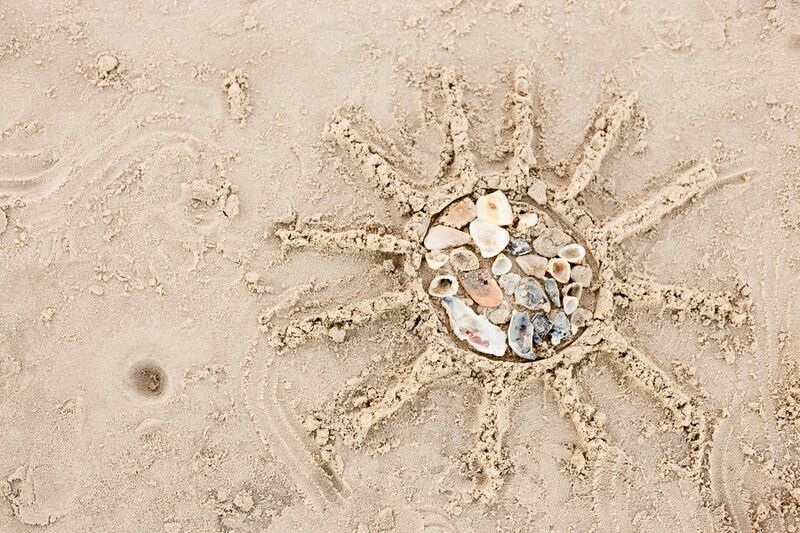 For days the girls searched, oohed-and-ahhed at beach finds and traded treasures. This simple casting kit helped them find beauty in the small details. The girls were stoked when the time finally came to do the sand-casting. The instructions are pretty simple — create a ring, place your treasures, add the casting material, and in 20-minutes … Voila! As you start to plan your vacation over spring break or your annual summer trip, I urge you to refocus and keep it slow. Never again will we plan a vacation with a jam-packed itinerary. Let your journey revolve around the stuff childhood ought to be made of… moments of wonder. 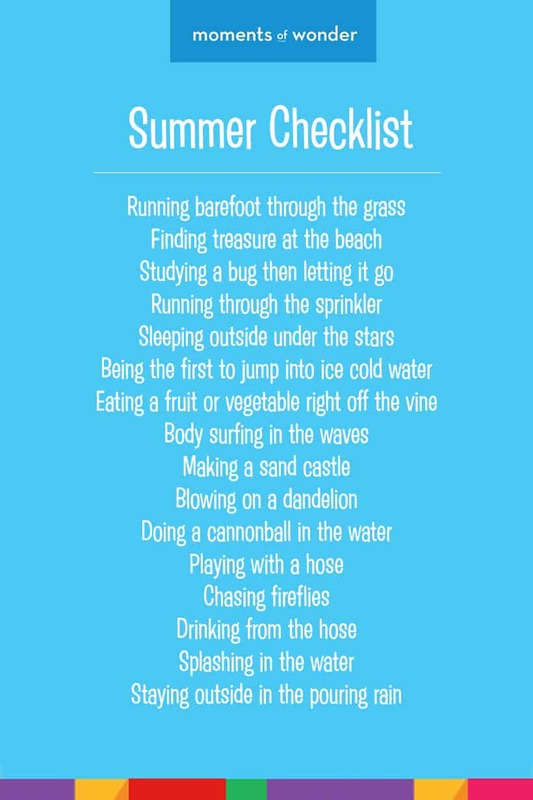 As you plan your next holiday or even just make plans for summer break, be sure to intentionally schedule some time to enjoy these simple opportunities for your kiddos. Read more Moments of Wonder inspiration for each season. Let’s Lasso the Moon is proud to be part of the 2017 Blog Ambassador program. We worked hard alongside Melissa & Doug to explore fun ways to keep children inquisitive and to promote classic creative play. Click here to read our full sponsorship disclosure. See more post by Zina on Melissa & Doug’s blog Playtime Press.